WHAT: Yoga School of Kailua's YOGA In-Depth 15 Hour Mini-Retreats are designed for students who want to go deeper into their Yoga practice; explore the history, philosophy, physical and meditative aspects of Yoga, as a living discipline and way of life with teachers having many decades of Yoga life and experience; as well as for continuing education for 200 and 500 level teachers or aspiring teachers. We are a 501[C-3] non-profit organization. 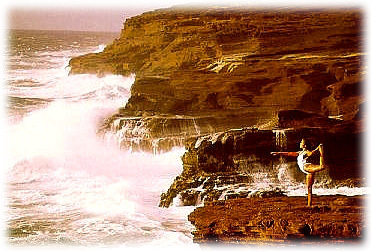 A portion of the net profits from our trainings and retreats is dedicated to YSK's non-profit Hawai'i Yoga Prison Project. 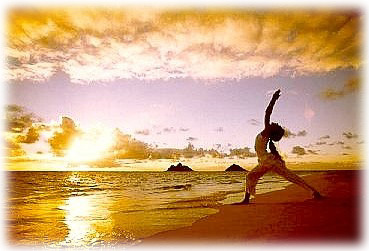 See our website for more information: www.yogakailua.com. Note: Tax Deductible Donations Welcome! COST: $180 Per 15 hour mini-retreat. Students: Limited to 10 serious students with well-developed sense of humor. Students and teachers can also register for the course and have the 15-30 hours applied towards Yoga Alliance registration for 200 or 500 hour teacher qualification, Continuing Education by a Yoga Alliance Registered 200 and 500 level School; and as always/or go deeper into your Yoga Practice. Subjects: Anatomy/physiology, Raja Yoga Philosophy practice, Sanskrit, Pranayama Practice, Asana Practice, Meditation, Safety-First Instructions, and Teaching Techniques. Take note: One or possibly two living accommodations available at the YSK Studio Location @$300 each/per week. This is a shared living arrangement, living experience. Family meals will be shared, and chore responsibilities included, per prior arrangement.